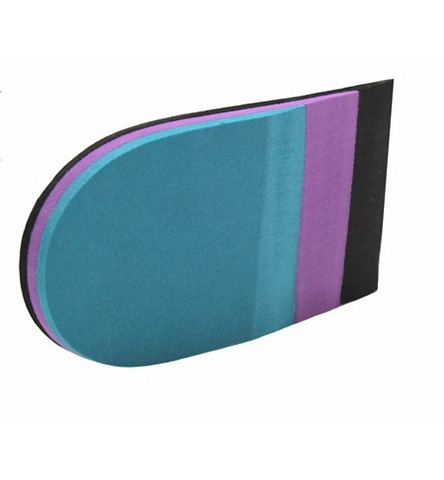 All standard across the range. 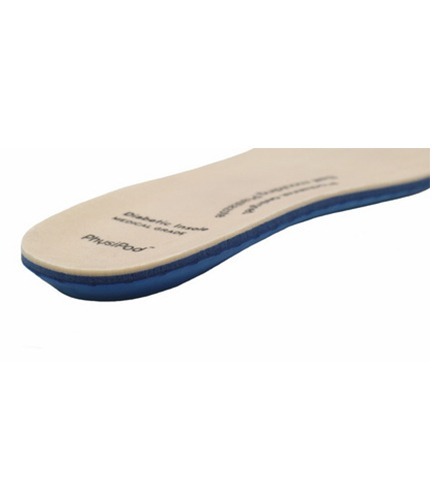 But the true star of the PhysiPod Orthotic range is our innovative Component Orthotic. 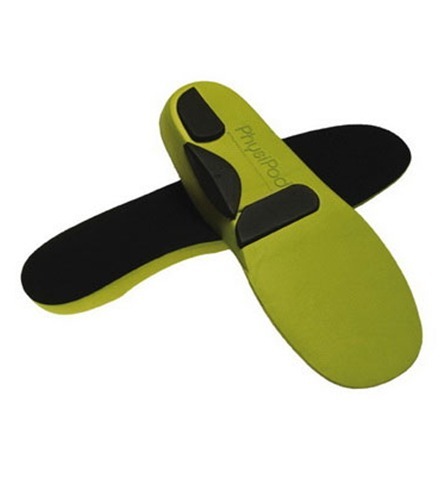 Designed to save you time, money and put a stop to fiddly, frustrating orthotic customisation. 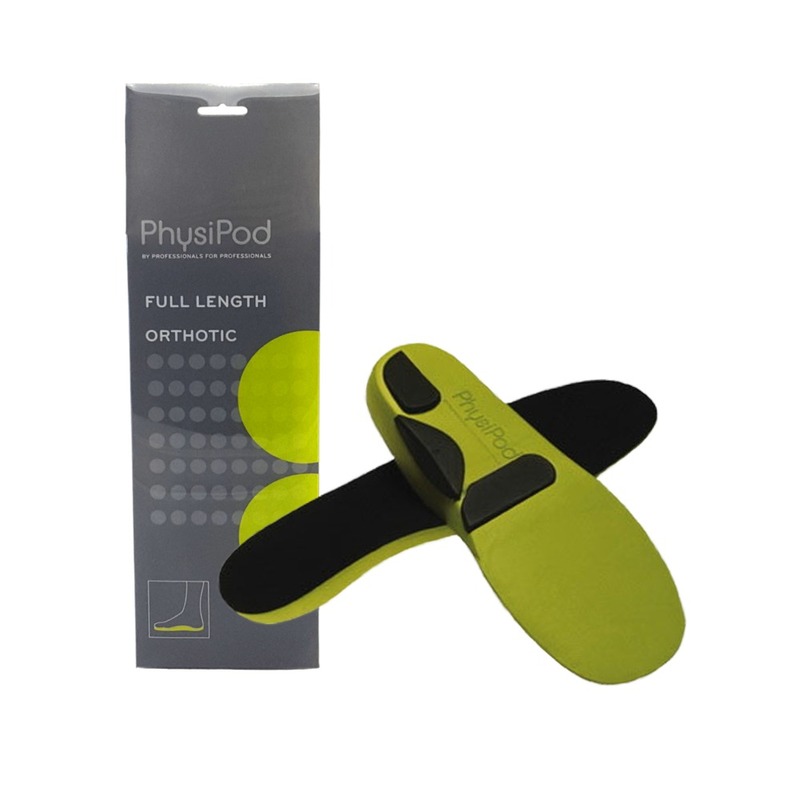 PhysiPod’s Component Orthotic revolutionises custom fitting, by allowing you to tailor an Orthotic on the spot using the various components included in the kit, quickly and easily. 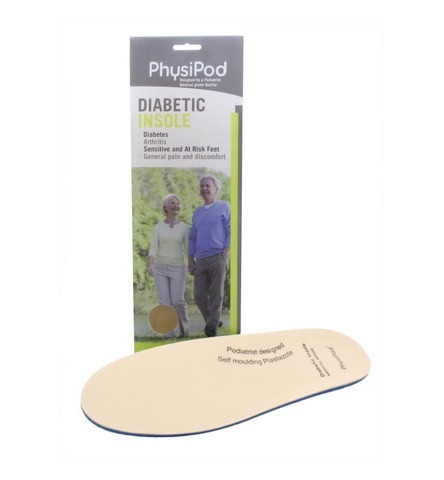 Using the self adhesive components, clinicians can add and modify the Component Orthotic from the top and bottom to control and redistribute pressure areas to the foot. 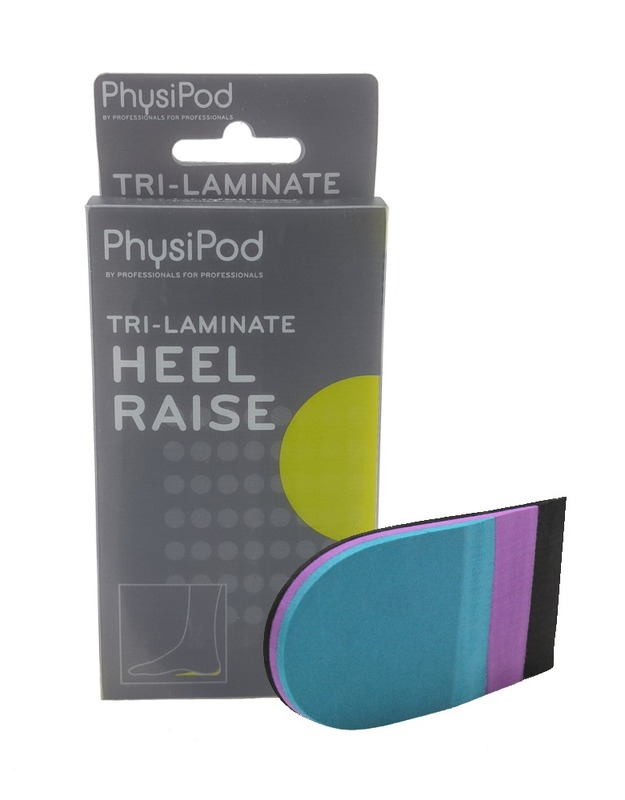 The self adhesive top cover then allows for an easy finish to complete the Orthotic. 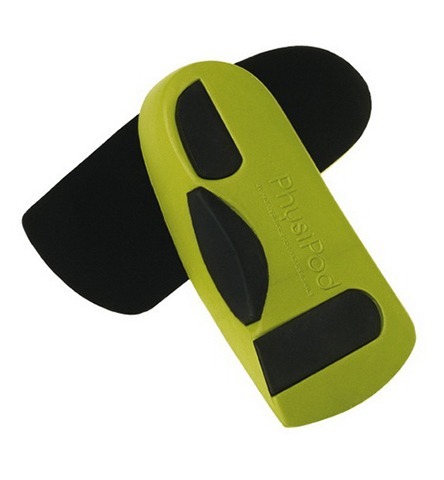 No need for making pads, grinding or messy glue. 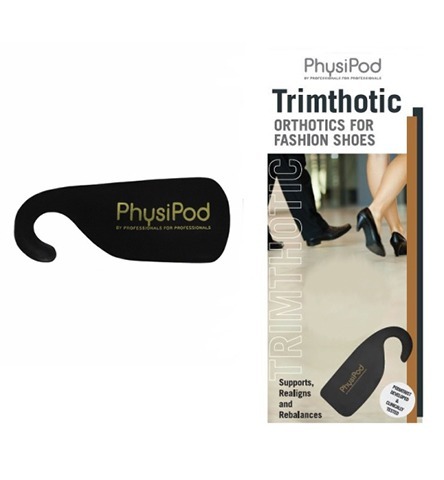 Your clinical imagination and a pair of scissors are all you need!